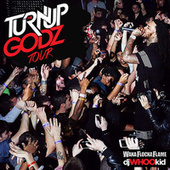 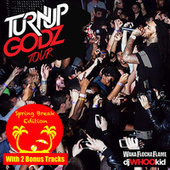 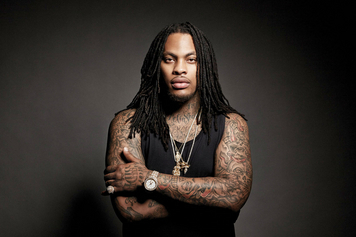 Waka Flocka Flame smashed nightclubs in 2010 with a series of thugged-out D-boy anthems, including "O Let's Do It." 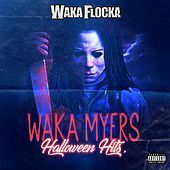 Born Juaquin Malphurs, the Atlanta rapper named himself "Waka" after the Fozzie Bear character in the '80s cartoon Muppet Babies, whose catchphrase was "Waka waka." 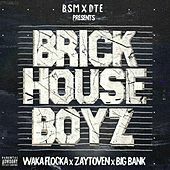 He entered the music industry with help from his mother, Debra Antney, who managed ATL star Gucci Mane; Gucci took Waka under his wing and made him part of 1017 Brick Squad. 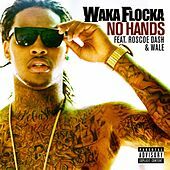 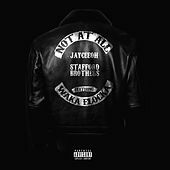 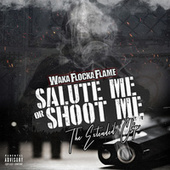 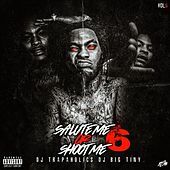 After appearing on Gucci Mane's hit album The State Vs. Radric Davis, Waka reeled off three solo rap hits, including the aforementioned "O Let's Do It," "Hard in Da Paint" and "No Hands." 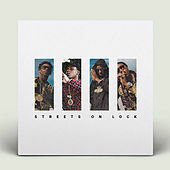 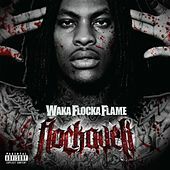 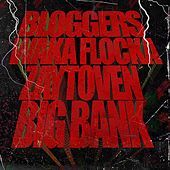 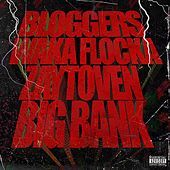 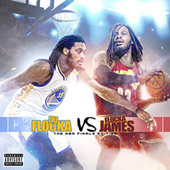 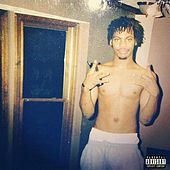 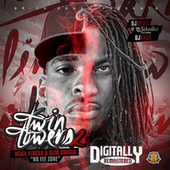 In the fall of 2010, amid reports of tensions with Gucci Mane after Gucci dropped Antney as his manager, Waka released his solo debut, Flockaveli. 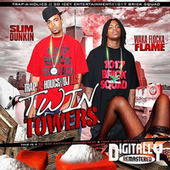 Gucci and Waka eventually reunited for a "official mixtape," Ferrari Boyz.